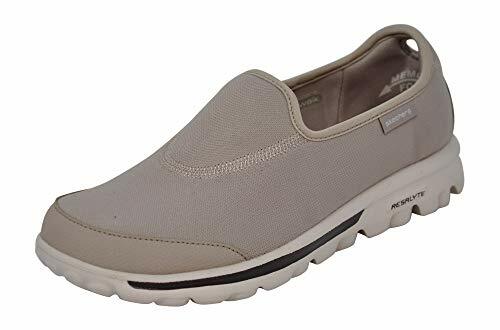 Enhance your walking experience with the women’s Skechers Go Walk Impress walking shoe. 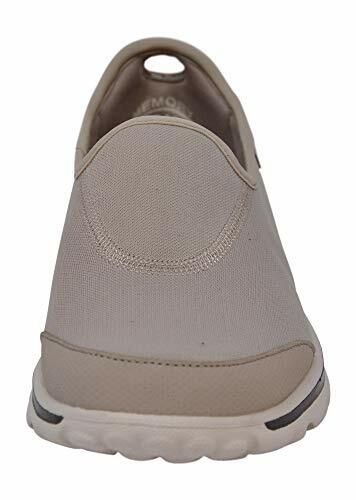 Constructed with woven canvas fabric, this casual sneaker has flatlock stitching details and fabric lining for long-lasting comfort. There is a heel loop for easy on/off. With its odor inhibiting antimicrobial Ortholite® sockliner, it resists slippage. 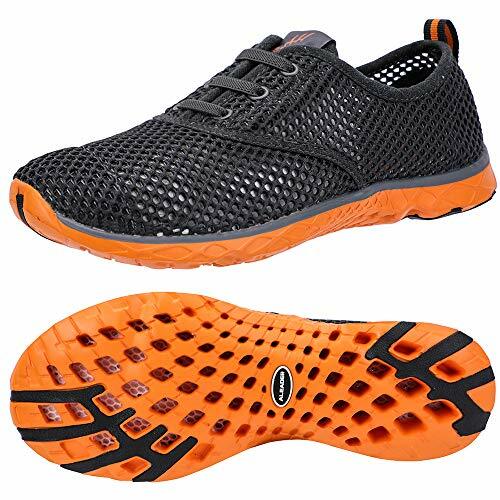 It has Memory Form Fit design with Memory Foam padding at the insole, heel and instep that offers a customized fit. Its Resalyte ™ midsole provides amazing shock absorption and grip. 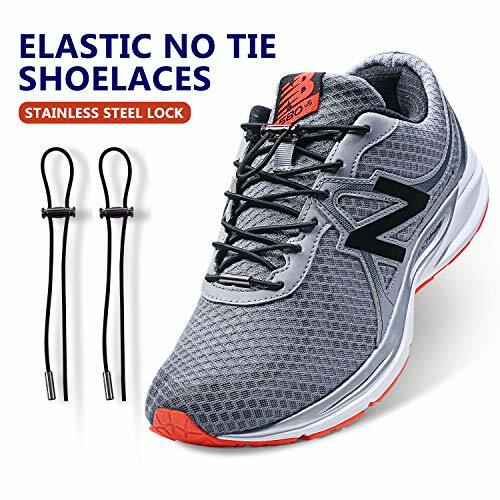 This shoe comes with synthetic toe and heel overlays to lend excellent durability and comfort. 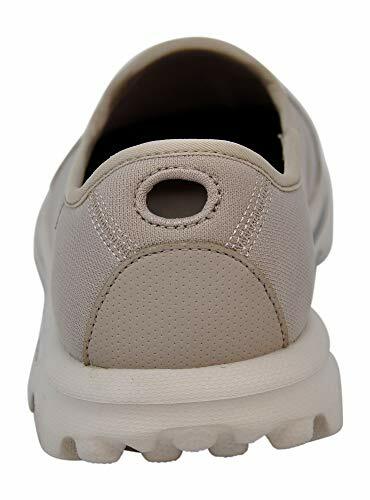 Topping it all is its 360 Degree Responsive Flexibility technology that lets the whole shoe bend and twist perfectly and enables you to maintain a natural gait. Featuring GOimpulse sensor technology, it offers excellent sensory feedback. 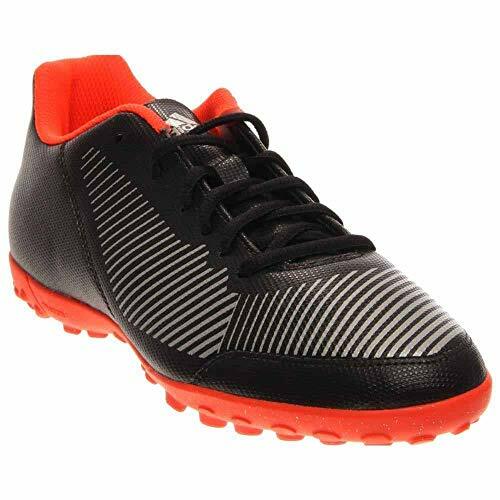 Don the women’s Go Walk impress walking shoe for its lightweight construction and endurance.